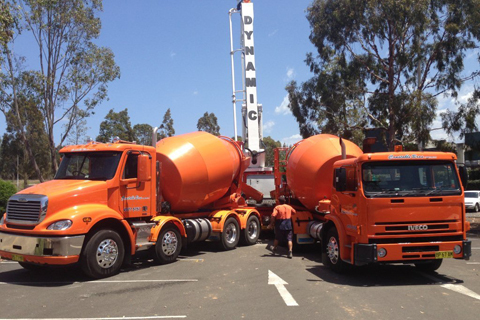 Constable Bros Concrete are not only known for our Quality Concrete and our Excellent Service, we are also known for our Orange trucks. 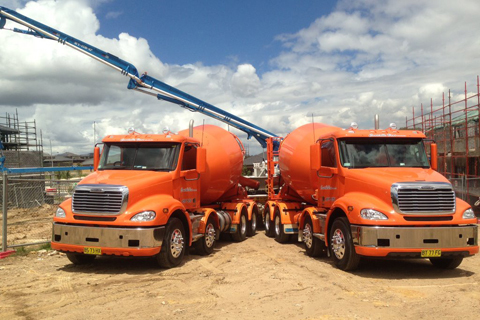 We have a fleet of Orange trucks that range in size from the smaller 6 Wheelers, right up to our 10 Wheeler Trucks that give us the ability to get largest loads to your site as soon as you need it. 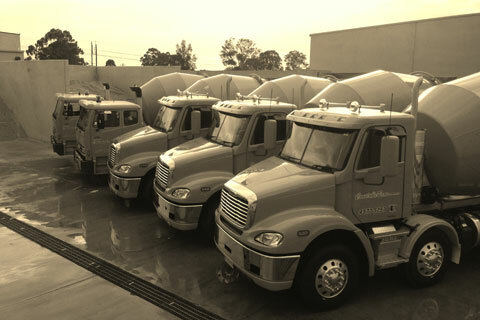 With an excellent maintenance programme and a lot of pride in their presentation by our Drivers, our fleet is not only reliable, it looks great too.